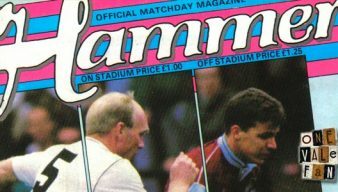 Port Vale FC have been involved in a number of matches and player transfers with West Ham. Here are all related stories from our archives. 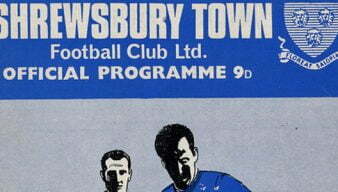 This article simply reflects some interesting and vintage programme designs from some Port Vale games of yesteryear. 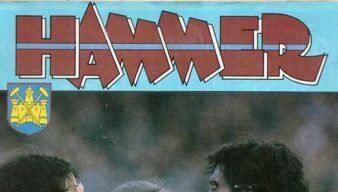 We look at the 1990 West Ham Utd programme for the game at Upton Park.